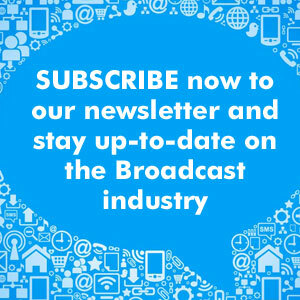 Qvest Media realizes first 4K live channel infrastructure in Germany. In collaboration with Qvest Media, Sky Deutschland has brought two new Ultra HD channels on air and broadcasted the match in Ultra HD. The match Borussia Dortmund vs. Hertha BSC Berlin on the 7th matchday marked a new step for Sky Deutschland: it brought two new Ultra HD channels on air and broadcasted the match in Ultra HD, in collaboration with Qvest Media. 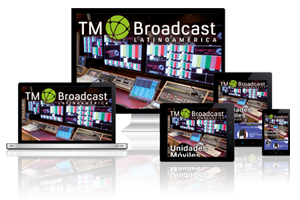 For the project, Qvest Media implemented the IT-relevant system integration of the broadcast for the 4K live production infrastructure and Ultra HD broadcast management. In order to implement Sky’s new Ultra HD channels, Qvest Media developed a fully-fledged 4K production environment with a live broadcast chain. In the first stage, the pay TV channel showed one match per Bundesliga matchday, as well as selected games of the UEFA Champions League in ultra-high-definition format on the channels Sky Sport Bundesliga UHD and Sky Sport UHD. 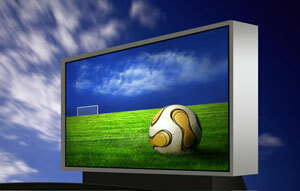 In addition to football, other live sport events are intended to be shown in Ultra HD in the future. Christian Barth, Head of Strategy & Architecture / Broadcast Services at Sky Deutschland has said: “With our new Ultra HD offer, we are once again forerunners in Germany and Europe when it comes to using high-end technology to improve the audience’s television experience. 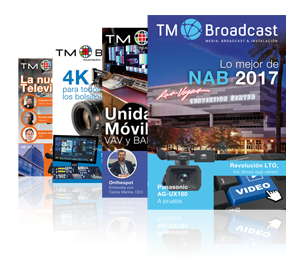 The 4K infrastructure that we have developed and implemented together with Qvest Media offers viewers sharper images than ever before”. Around 15 kilometres of video cable, six kilometres of network cabling and seven fully equipped 43 HE racks are needed in order to connect and provide the technology for the 4K infrastructure. 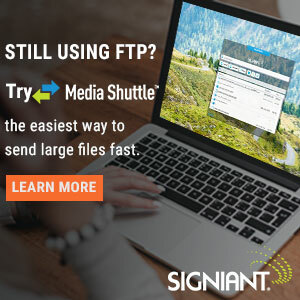 Available for file and live ingest are a transfer storage from Elements and Venice servers from Rohde & Schwarz, which are connected to the Sky headquarters. As a result, all content is recorded simultaneously and independently from one another and saved in two different places. In the event of a deviation or damage due to this completely redundant system configuration, the 4K productions can be implemented and sent without interference or interruptions. During the ingest, incoming files from external sources, such as an OB vehicle, are received and recorded by Sky in the production format. Sky relies on the XAVC-I single file with a class 300 codec and a bandwidth of 500 Mbps. For the playout format Sky uses the UHDp50 standard. Andreas Cohrs, Senior Key Account Manager at Qvest Media said: “We are delighted that we were able to implement this 4K reference project together with Sky. 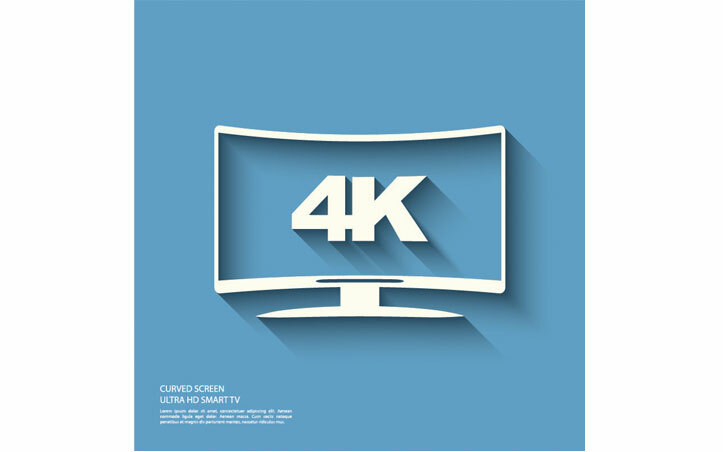 The technical infrastructure has the newest and most modern features for an end-to-end 4K workflow. At the same time, the project shows that a fully 4K-based infrastructure was able to be implemented in an economically viable manner on a large scale and for live usage”.